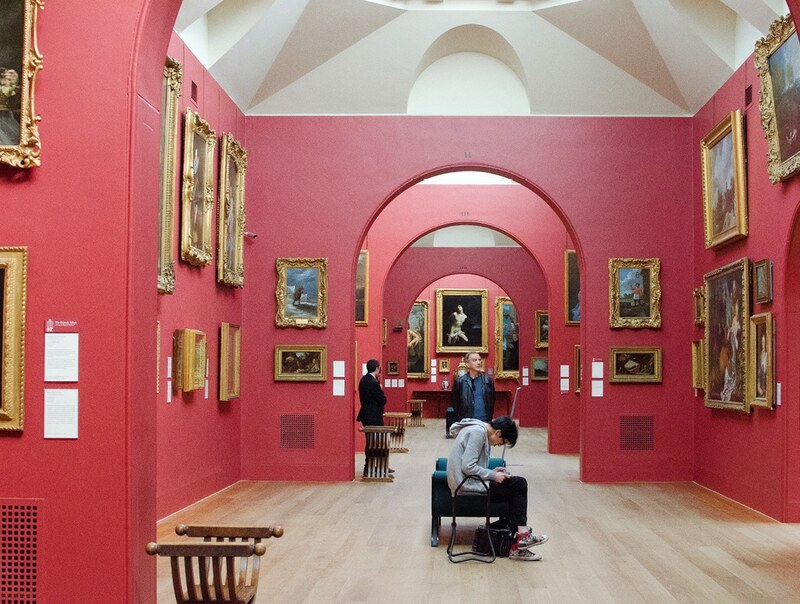 Whether you are a first time visitor to London or on a repeat trip, you should include in your itinerary a visit to the Dulwich Picture Gallery in Dulwich London. 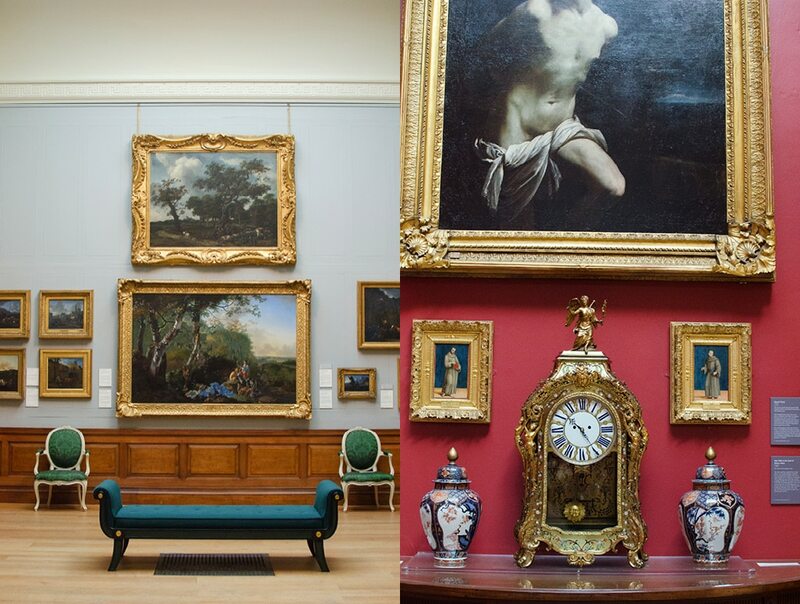 The gallery is a gem, full of history, mystery and some of the most important artworks in the world. 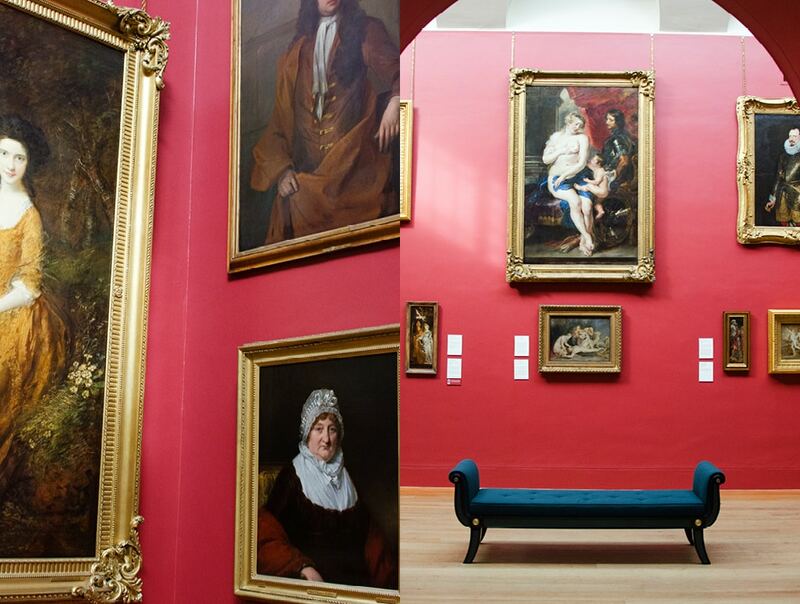 We take for granted today that we can freely visit art galleries and enjoy amazing art collections. But this easy access to art is a relatively recent phenomenon. 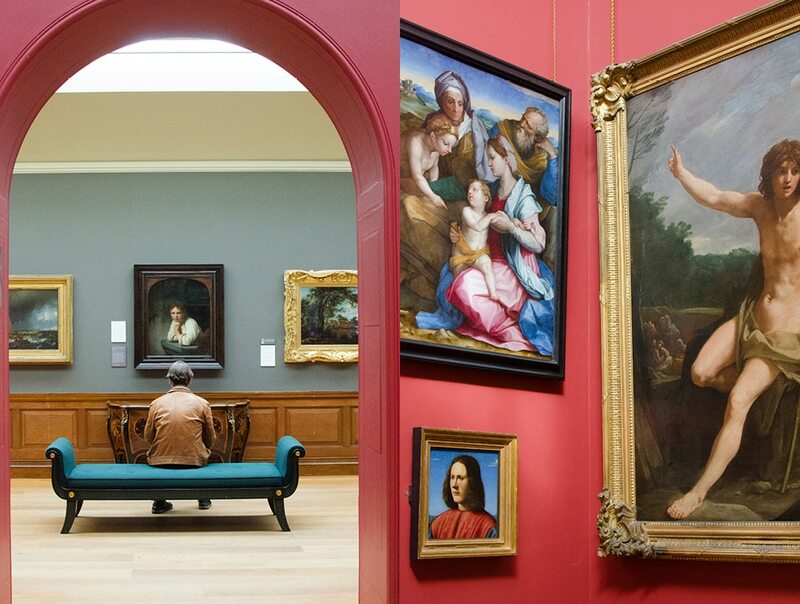 It wasn’t that long ago that fine art was exclusively the purview of the wealthy collectors, only available for view by those few granted access. 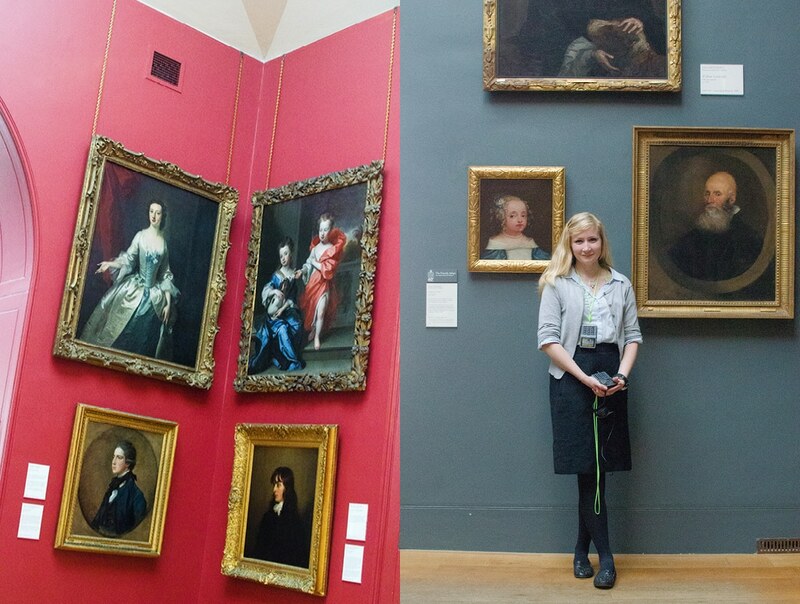 All that changed with the Dulwich London Picture Gallery. 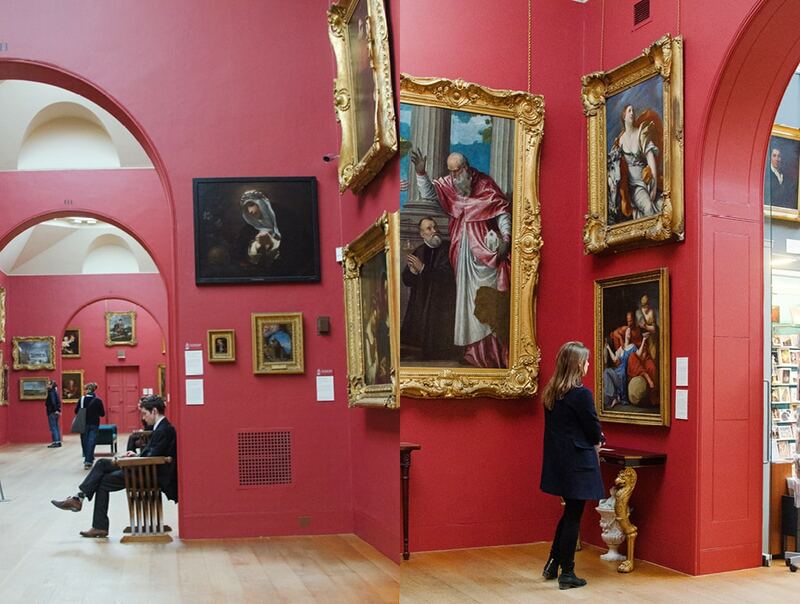 This was the very first public, purpose-built gallery in the world. 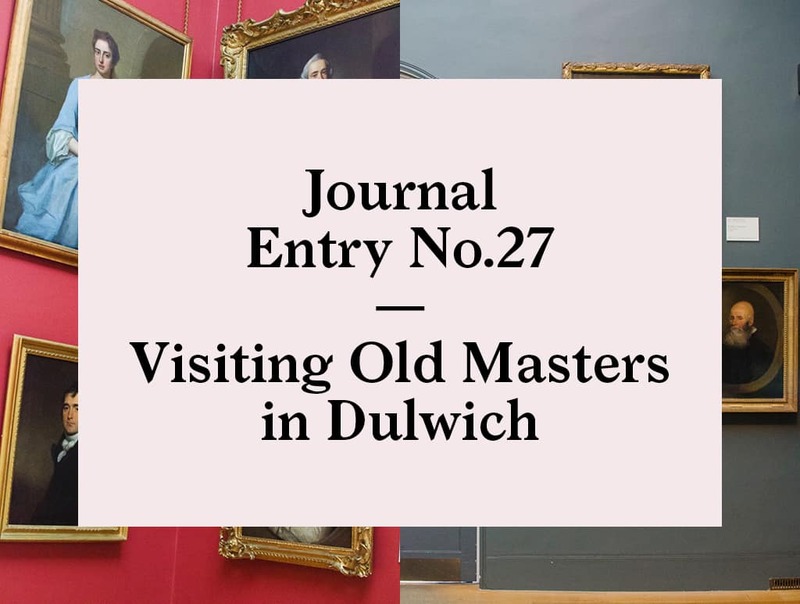 So if you have enjoyed a recent visit to your local public or private art museum, the original idea that made your visit possible can be found in the leafy Dulwich, London. 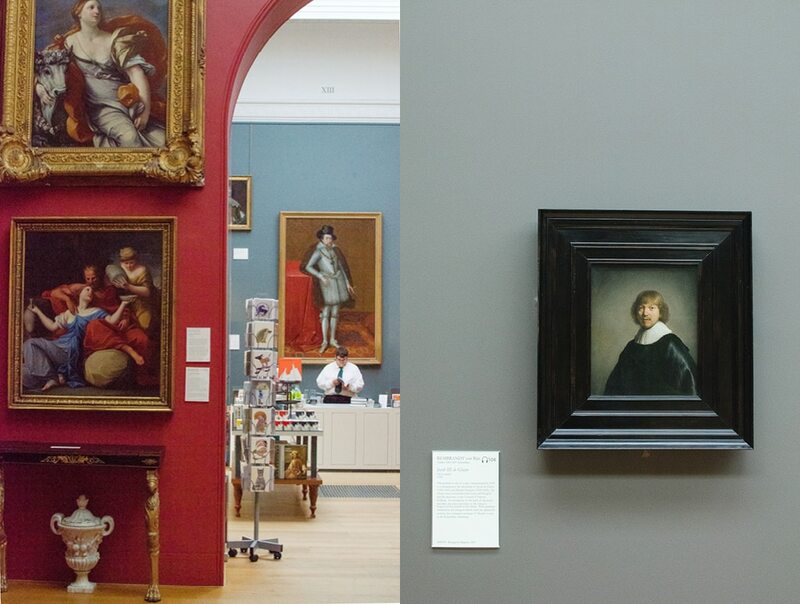 The story of the gallery started in the 17th-century. Theatre actor turned 17th century producer, Edward Alleyn, ran two successful theaters, the Rose and the Fortune. Both were competition to the better known Globe theatre. Through his success in the theater, Alleyn acquired the manor of Dulwich London where he started several schools and a college for the poor. The original college is still standing today next to the Gallery. After Alleyn’s demise in 1626 he bequeathed his extensive collection of paintings to the college. Later, in 1685, due to Alleyn’s connection with the theatrical world, another famous actor, William Cartwright left 239 additional artworks to the college. Eighty of these are still in the collection today. 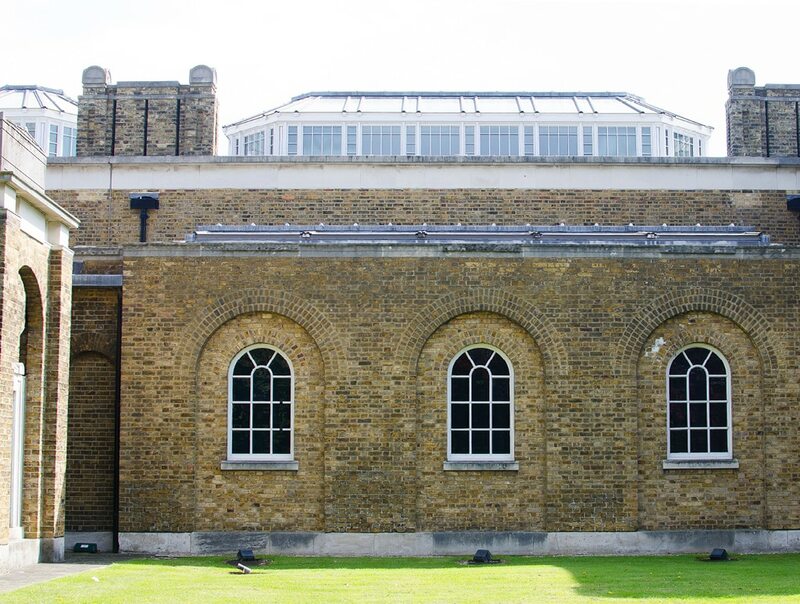 Access to the collection made significant progress toward what it is today when Sir Francis Bourgeois, artist and art dealer, died and bequeathed his extensive collection to Dulwich London College, along with 10,000 pounds for the building of a “public” gallery to house the collection. Famed architect Sir John Soanes was commissioned for the project. Soanes left his signature mark on the building in the wonderful use of light in the gallery spaces. Whenever I visit I am always amazed how modern the use of windows is to produce such great light. They are all strategically placed to give the perfect overhead lighting for viewing the paintings in daylight year round. Soanes’ characteristic manipulation of space is also evident. The gallery is essentially one long room with several alcoves opening off the main space. Even though the main gallery is not large, the use of light gives it a grandness and airiness which adds to the feeling of modernity. 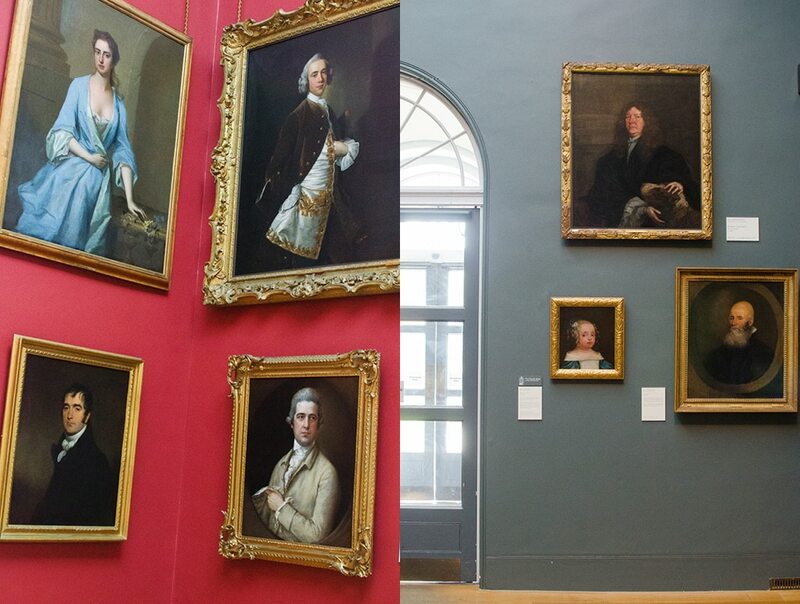 This was the very first public, purpose-built gallery in the world. 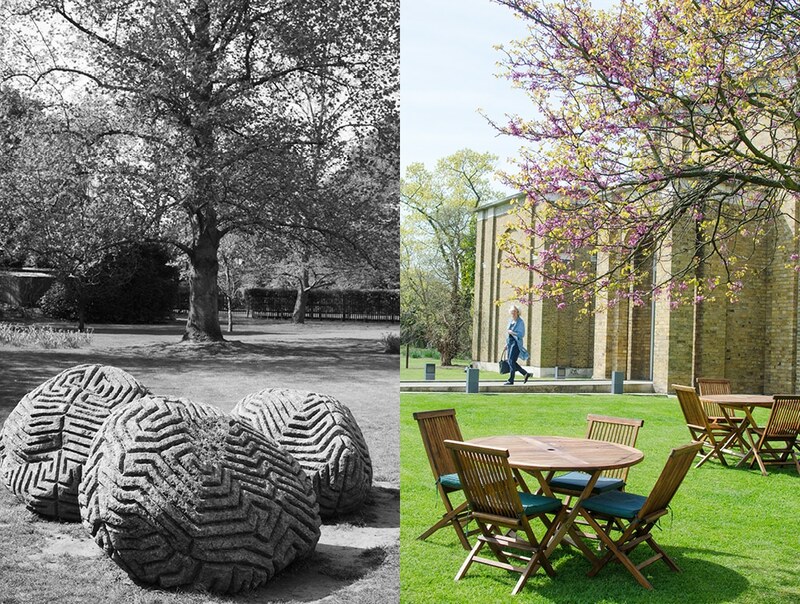 So if you have enjoyed a recent visit to your local public or private art museum, the original idea that made your visit possible can be found in the leafy Dulwich London. 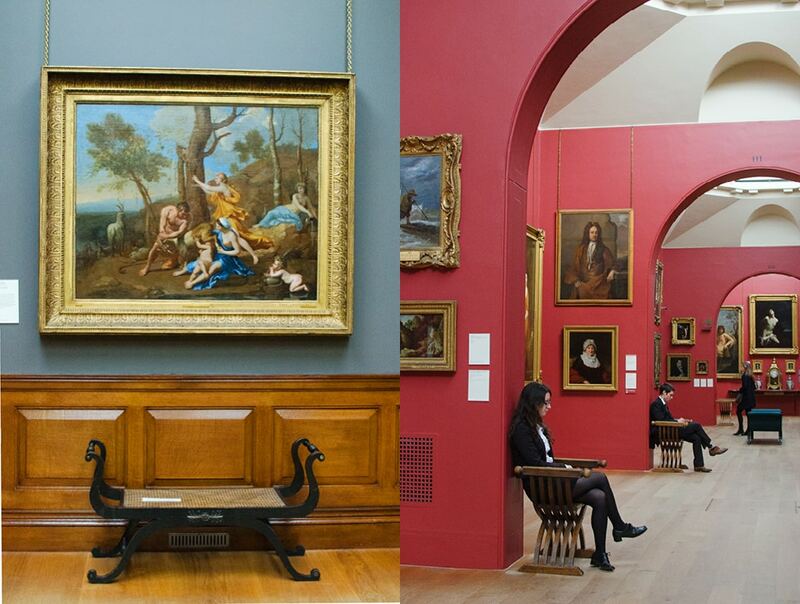 In 1815 when the gallery opened it was briefly only accessible for students of the Royal Academy of Arts. 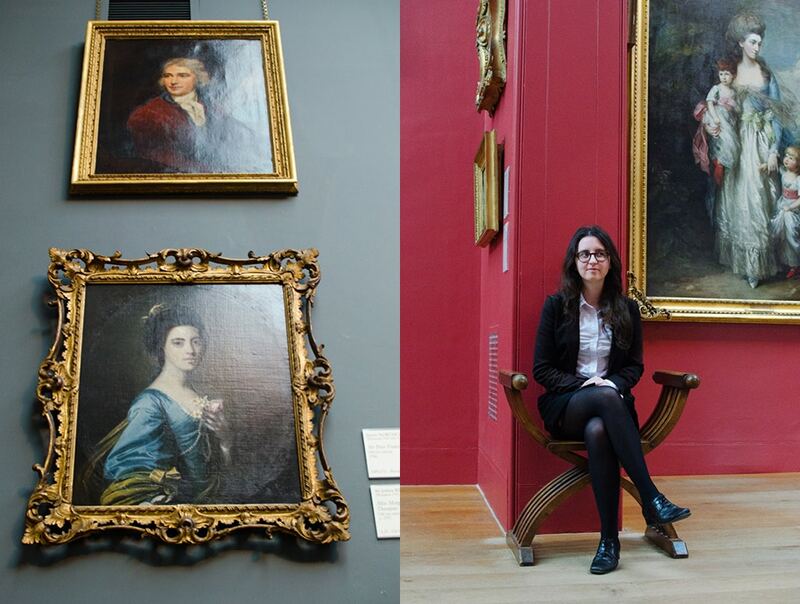 The poor students had to enjoy the paintings in the cold due to a faulty heating system. Finally in 1817, with the heating fixed, the galley was opened to the general public. The gallery quickly became popular, with many of the visitors being artists. 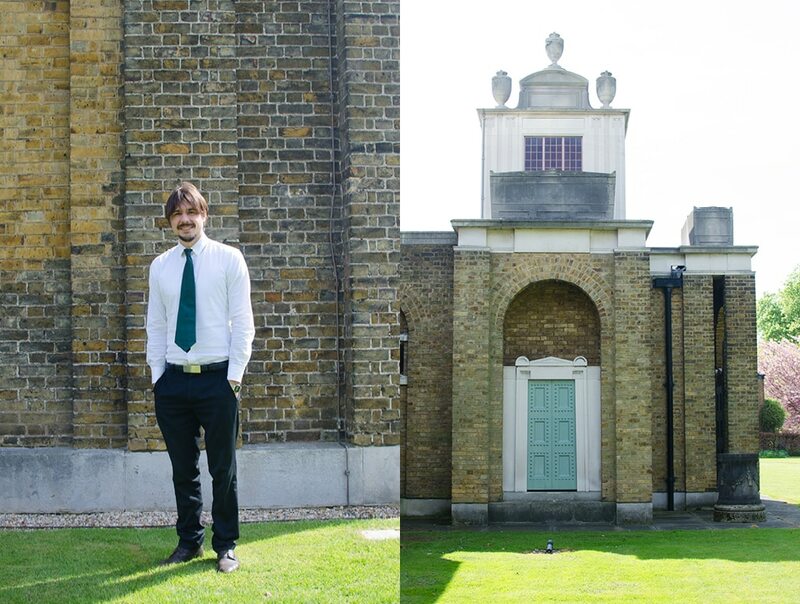 William Turner, William Etsy, John Constable and Vincent Van Gogh all were regular visitors. 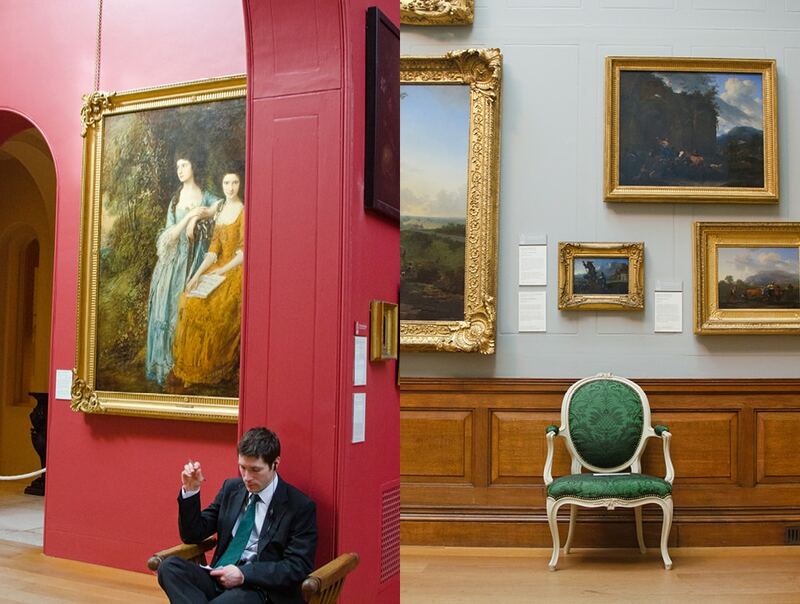 The gallery was also mentioned in Charles Dickens novel ‘The Pickwick Papers’, with central character Samuel Pickwick visiting the gallery in his retirement. The current collection contains over 600 works. 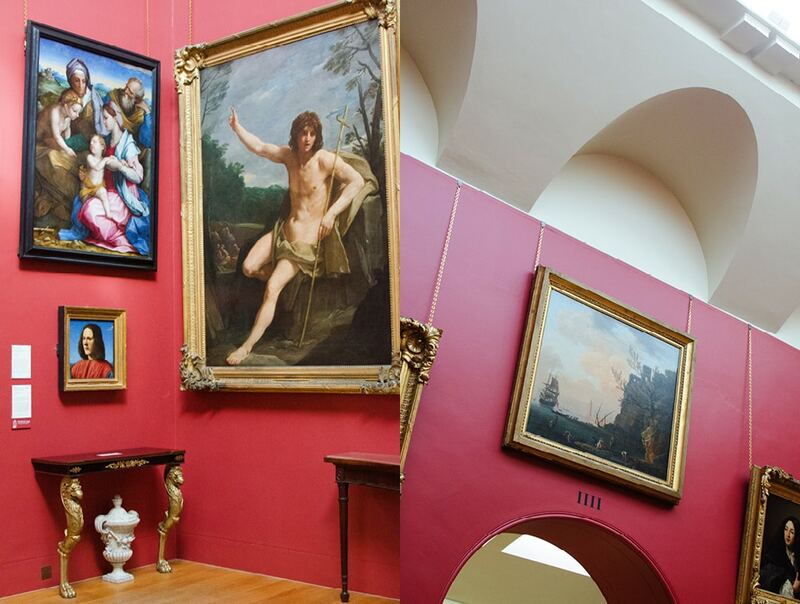 Rembrandt’s “Girl at the window”, Nicholas Poussin’s “The Triumph of David”, Thomas Gainsborough’s “Elizabeth and Mary Linley” to name just a few of the highlights. Probably the most infamous painting in the collection is a rather small portrait by Rembrandt called “Jacob de Gheyn”. It was stolen four times, making it the Guinness Book of Record’s most stolen and returned piece of art. After its theft it was: recovered from a left-luggage office in West Germany, returned anonymously, found on the back of a bicycle, and discovered under a park bench in a graveyard in nearby Streatham. And today it is safely in place, luckily, none the worse for the wear. The gallery also looks clearly towards the future, with one part of the building dedicated to changing exhibitions and a variety art appreciation programs for all age groups year round. It is worthwhile checking ahead on the gallery website to see what will be on offer during your visit. Dulwich Picture Gallery was built long before these kinds of institutions had to support themselves financially, and a funny quirk of the museum is that the modern functions of ticketing and gift shop display have no other place to go but in the museum proper. 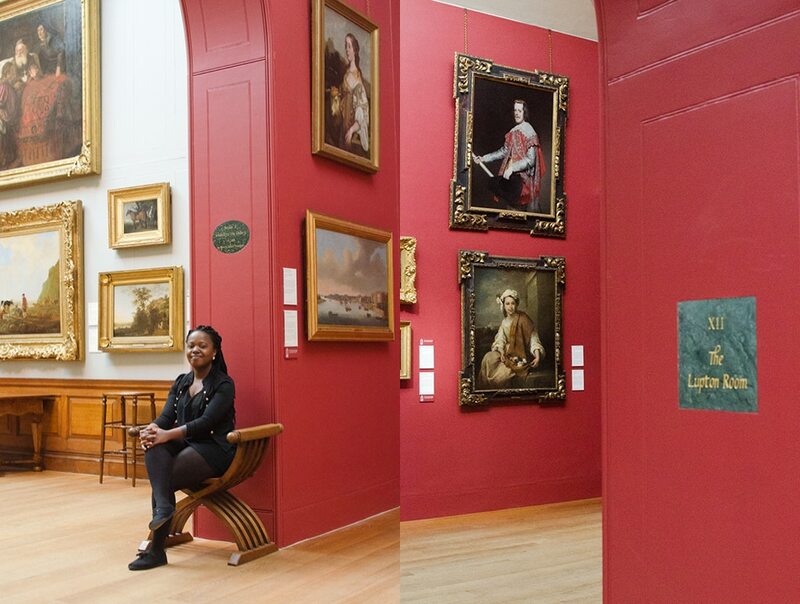 So when you are buying your ticket, you do so under several amazing old master paintings. When I went to pay for my book at the gift shop I must have stared a bit too long at the painting behind the cashier. The clerk joked “You want to buy that one? 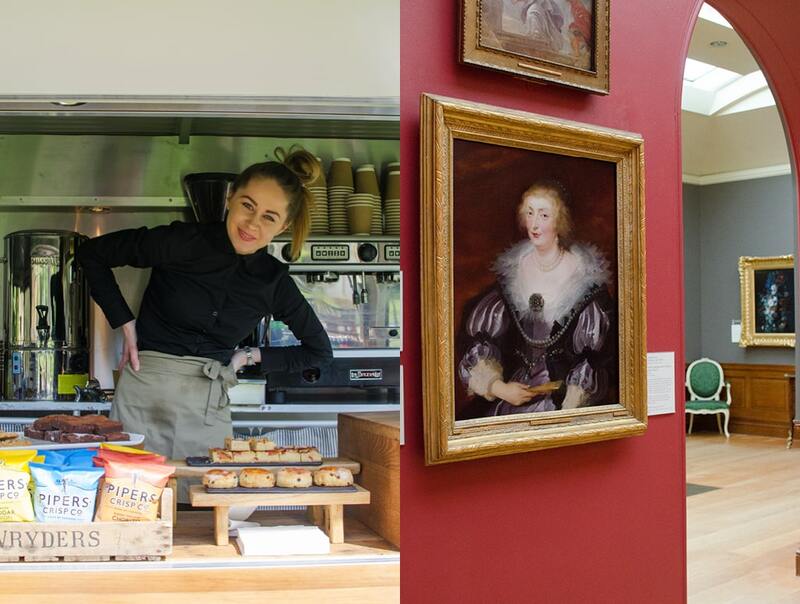 I can wrap it for you.” Hanging behind the cashier is a pairing attributed to John de Critz the elder, of James, son of Mary Queen of Scots, James the VI, king of Scotland, later crowned James the I of England in 1603. Deciding against the painting purchase, I paid for my book and headed for some idle time in the sun, at the outdoor cafe. 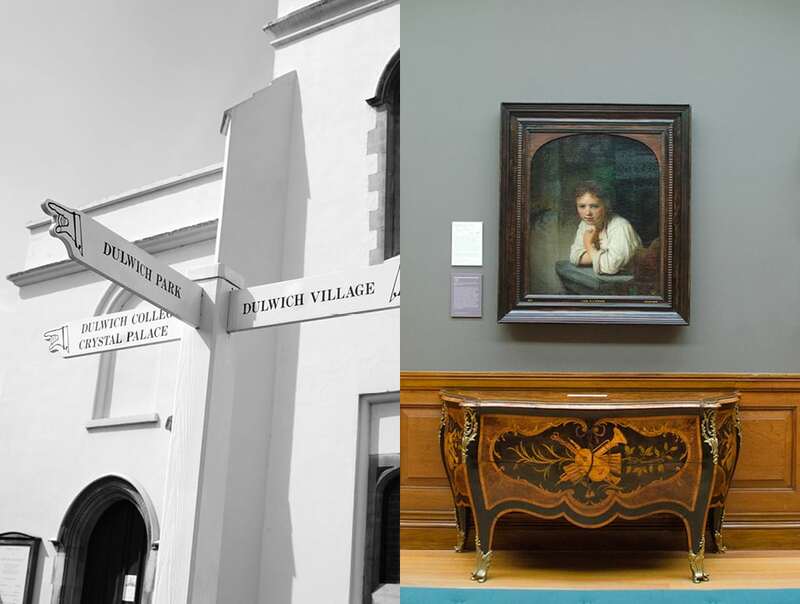 Planning a visit to Dulwich Picture Gallery? Here is the current weather and what to expect for the next few days.